Yes, the snow has hit us just like the rest of the world. But we have more fun at Stoney River Lodge. Just like this man who wanted to snow shoe and fell on his back. 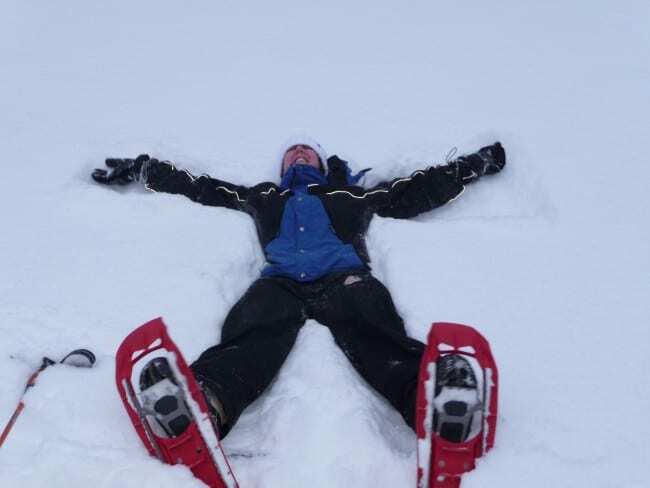 He made a Snow Angel instead… and we all remember how much fun that is.